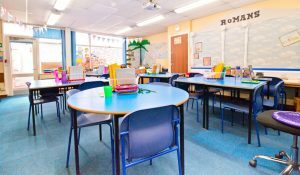 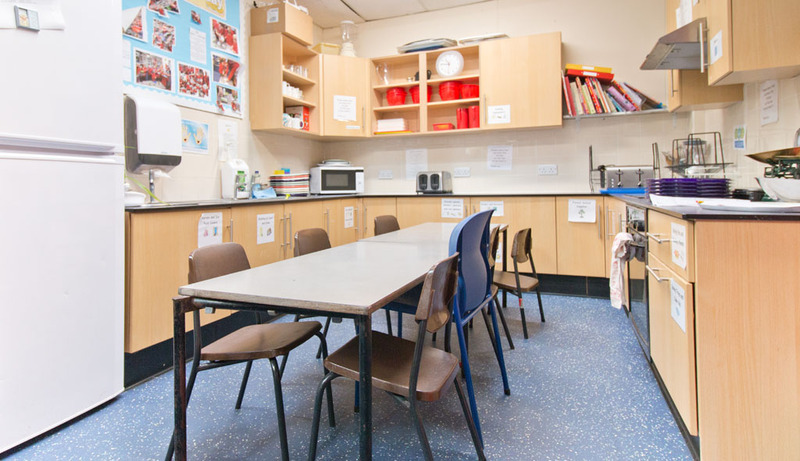 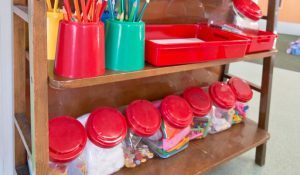 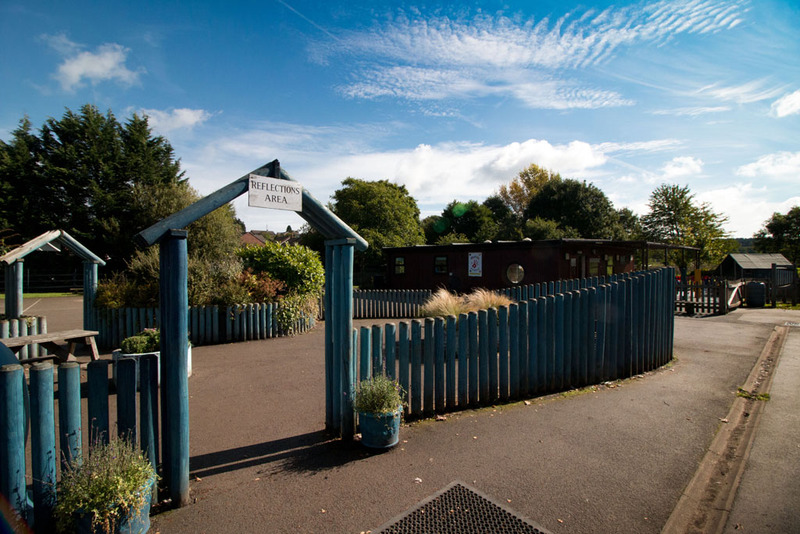 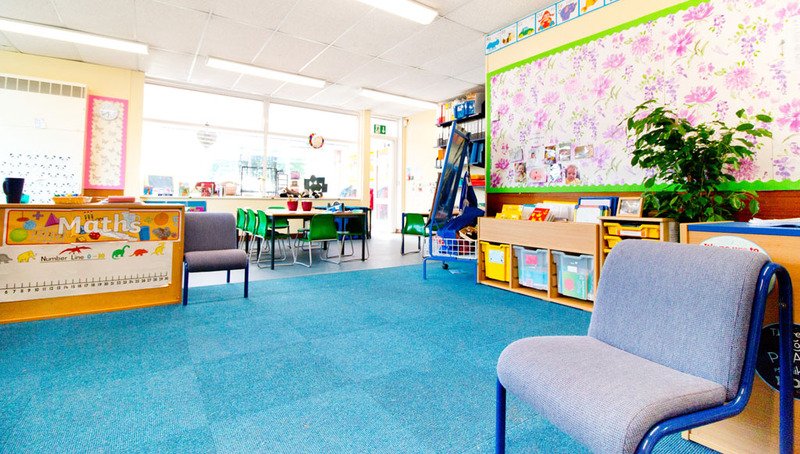 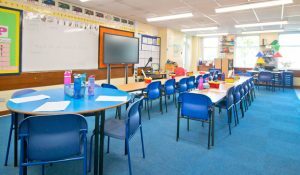 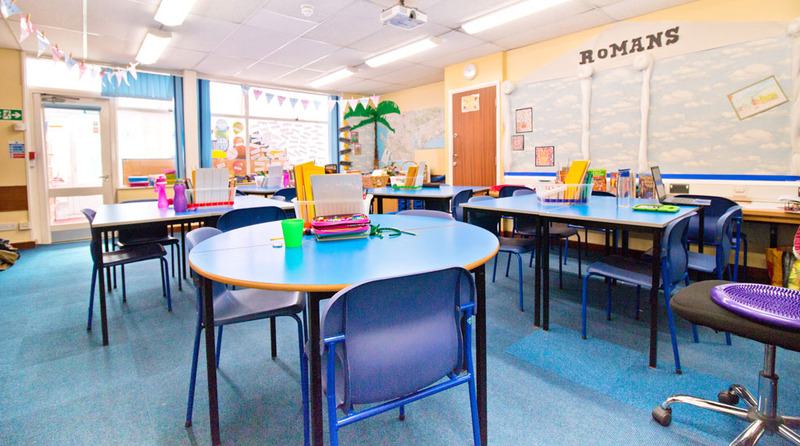 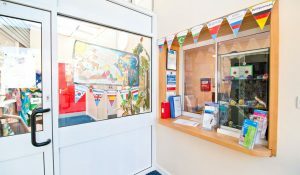 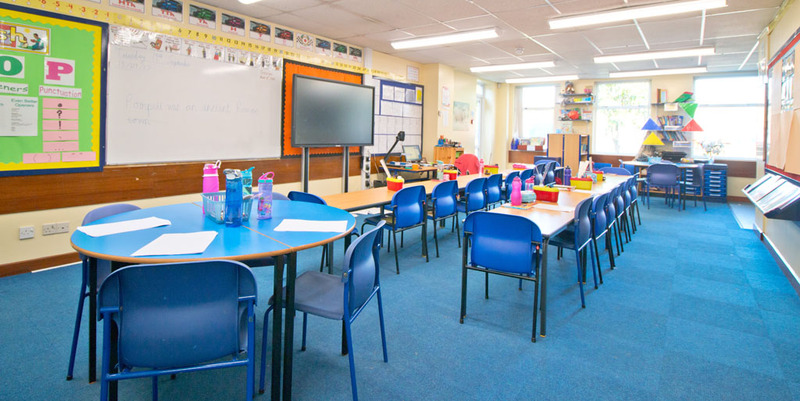 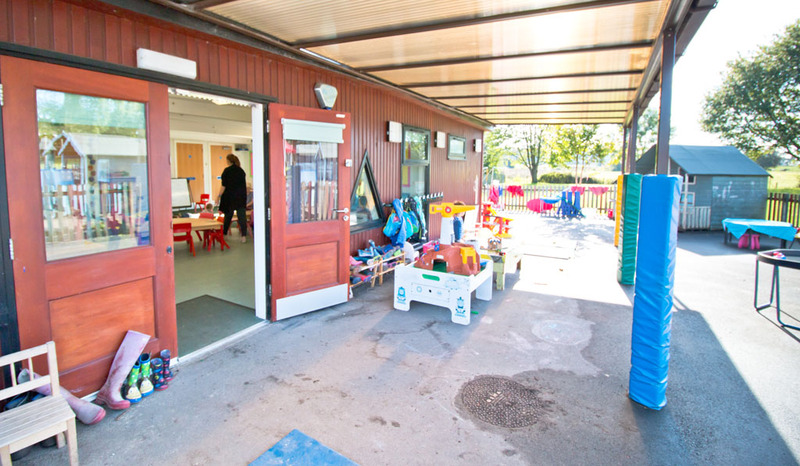 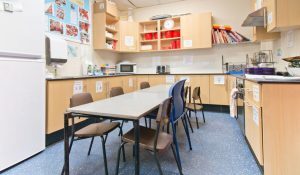 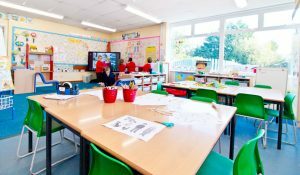 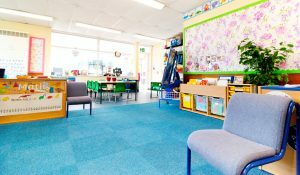 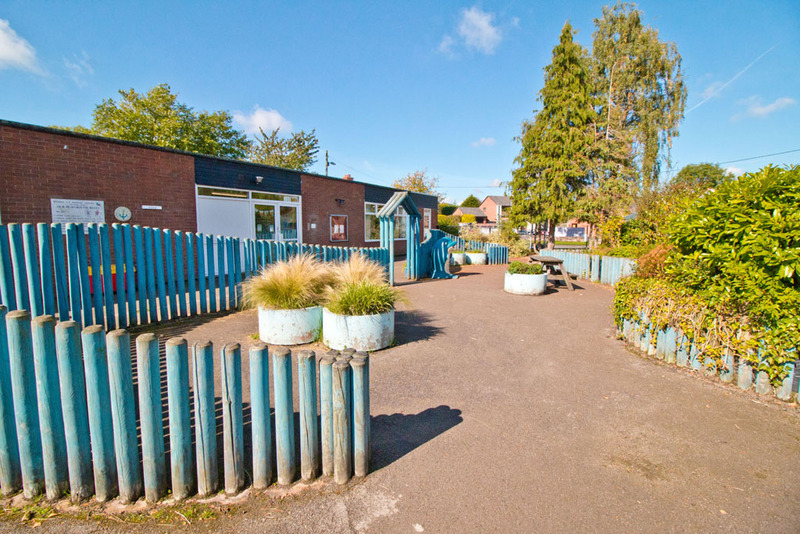 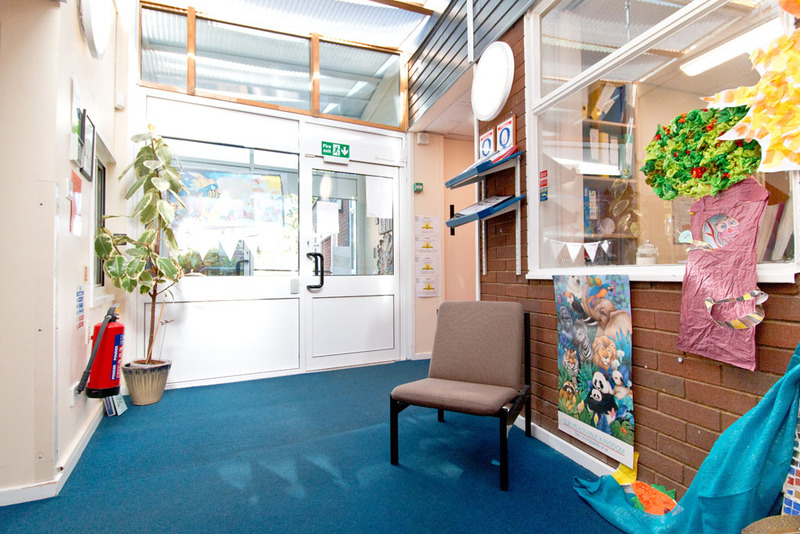 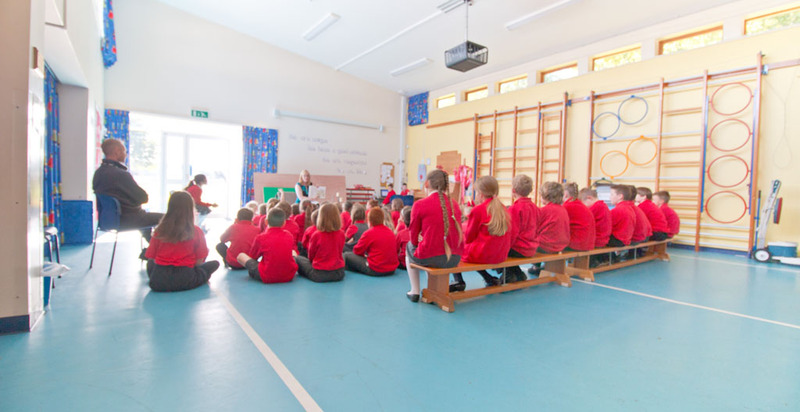 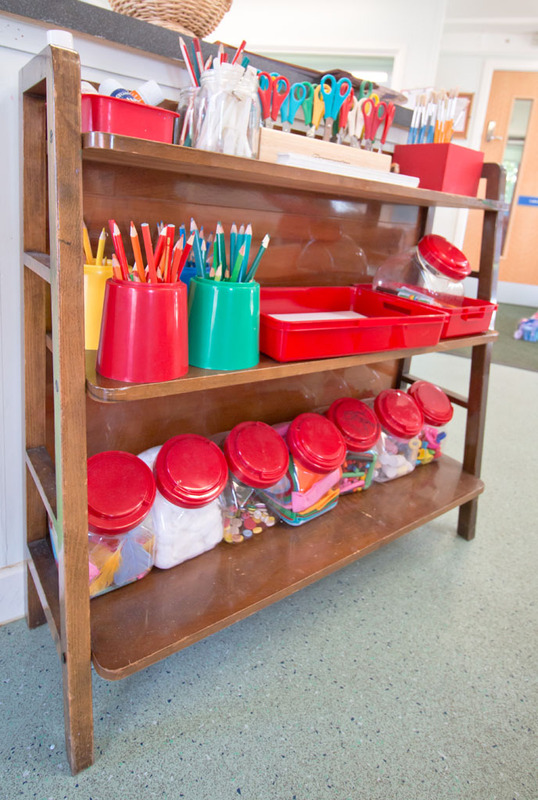 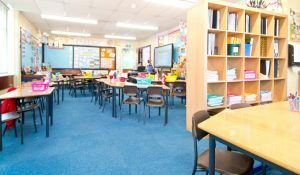 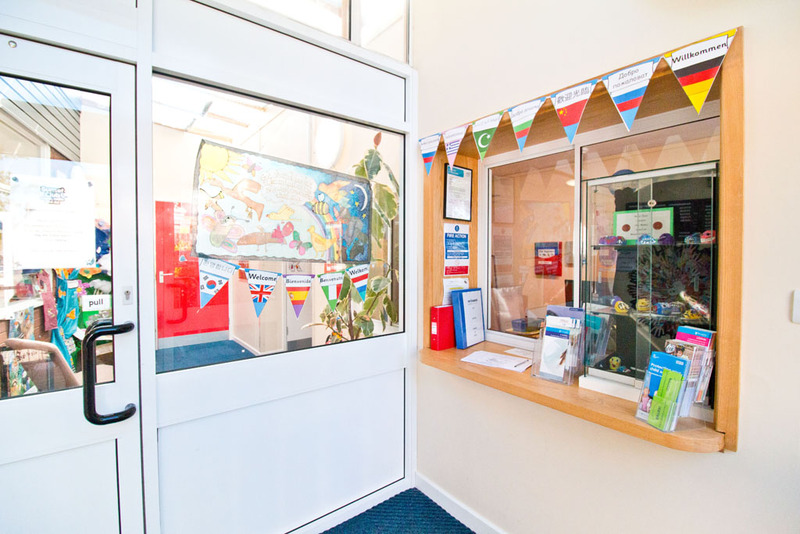 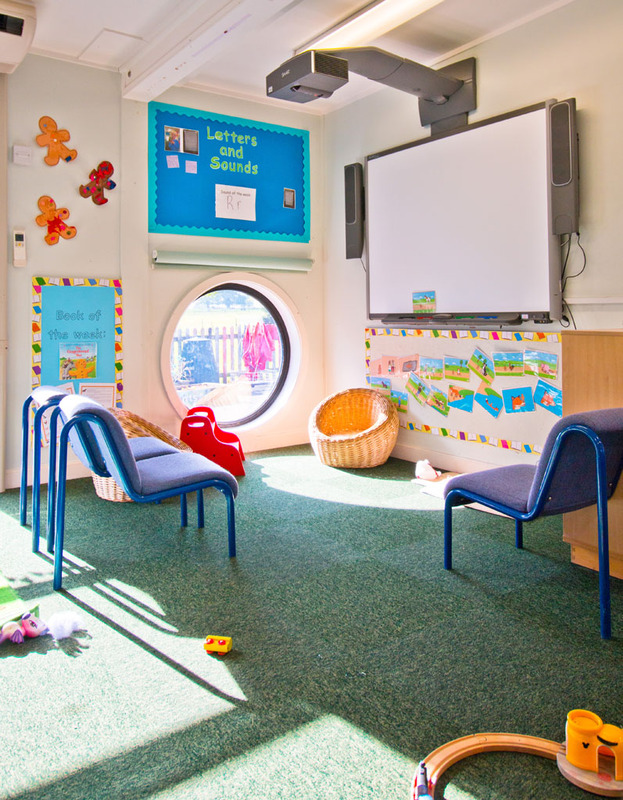 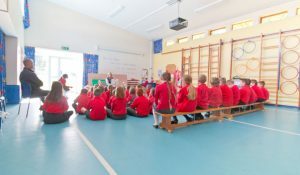 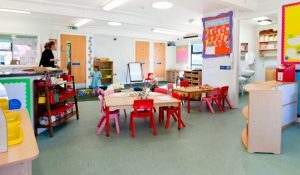 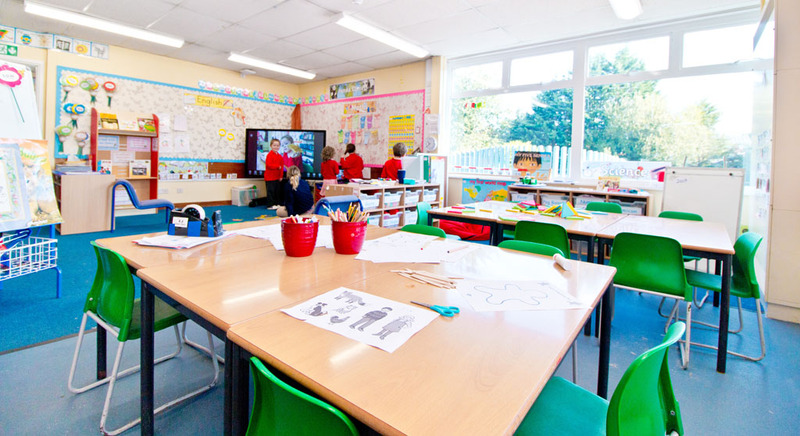 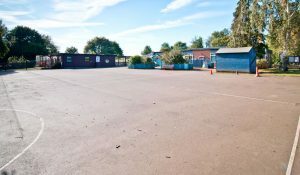 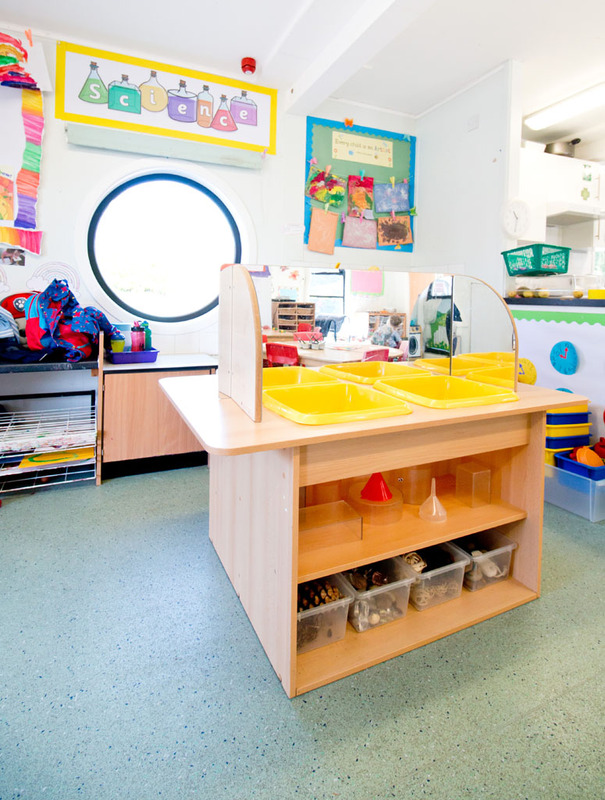 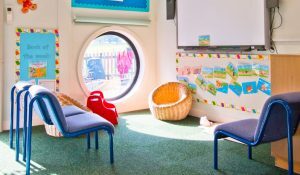 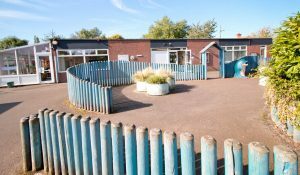 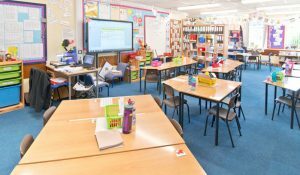 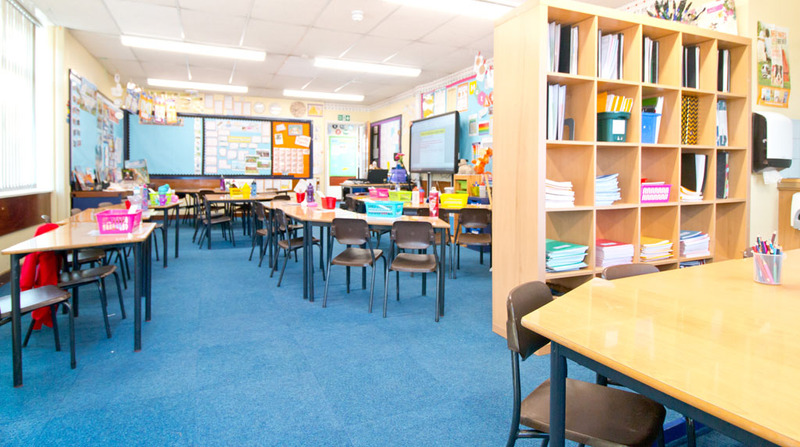 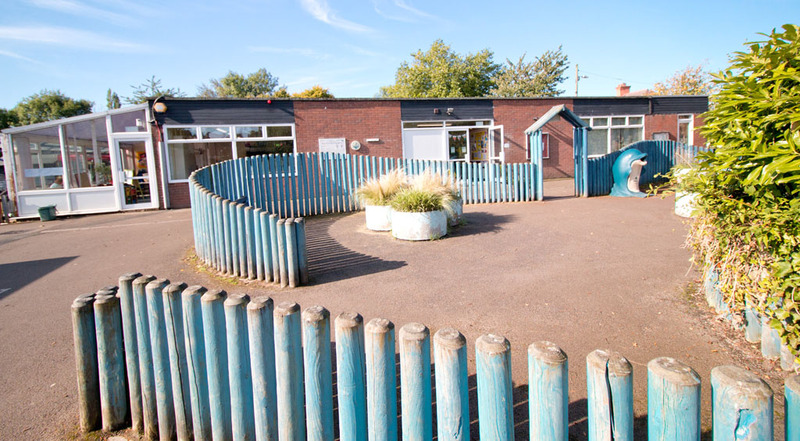 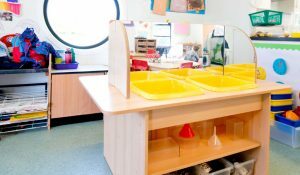 You may be surprised by the space and all the learning areas packed into Myddle school. 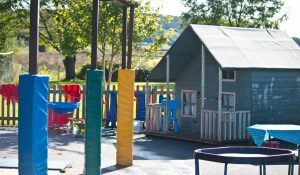 There’s lots for the children to experience. 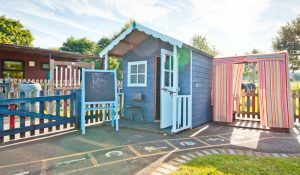 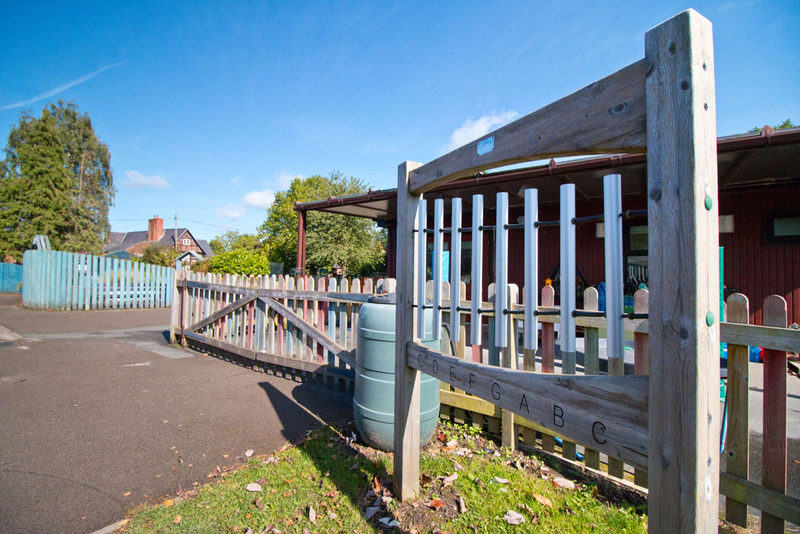 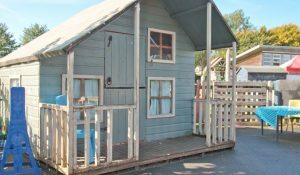 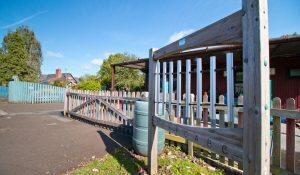 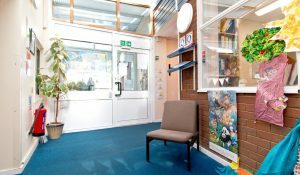 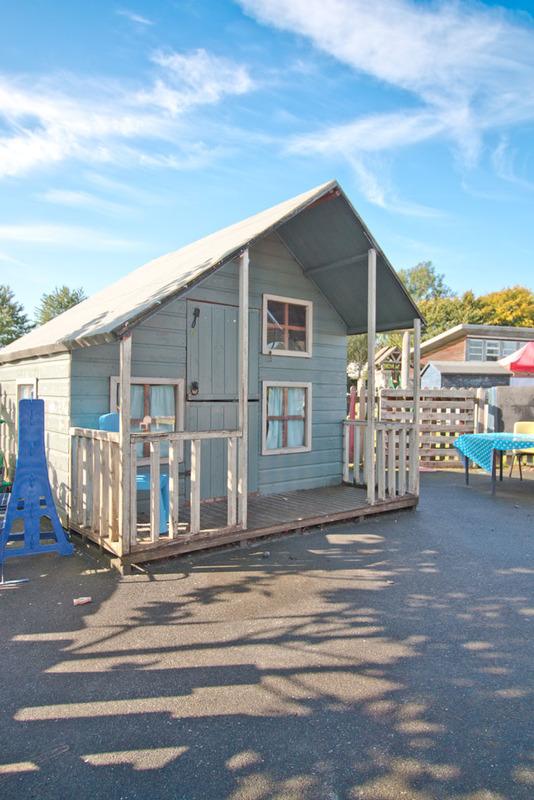 The Veranda, outside the infant classroom has been enclosed and provides valuable additional teaching space for creative and structured play. 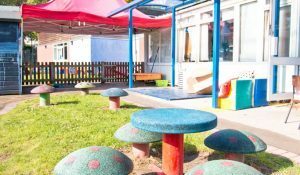 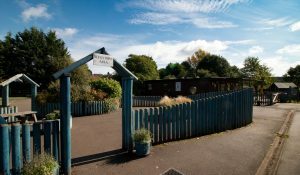 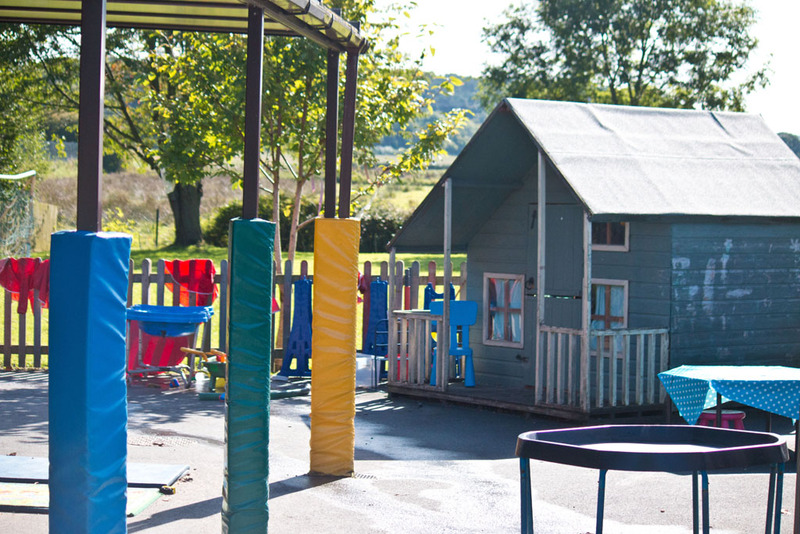 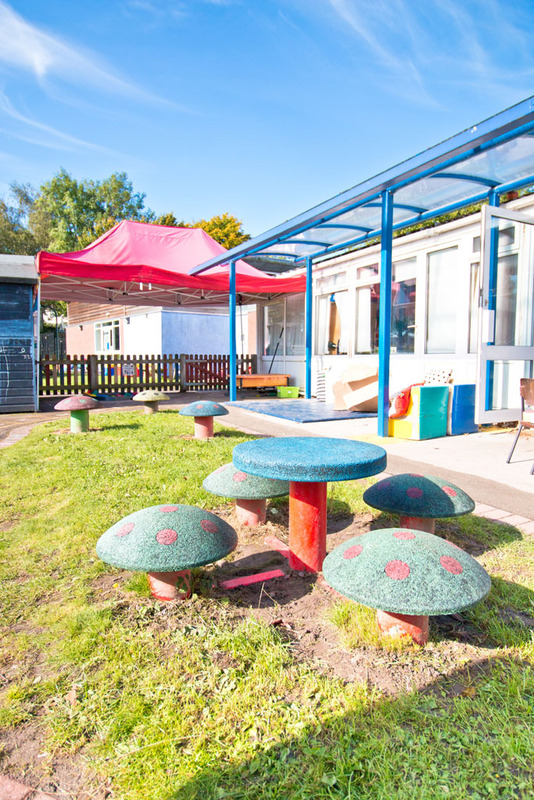 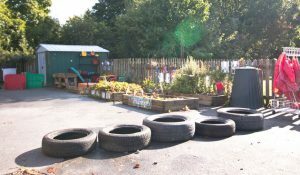 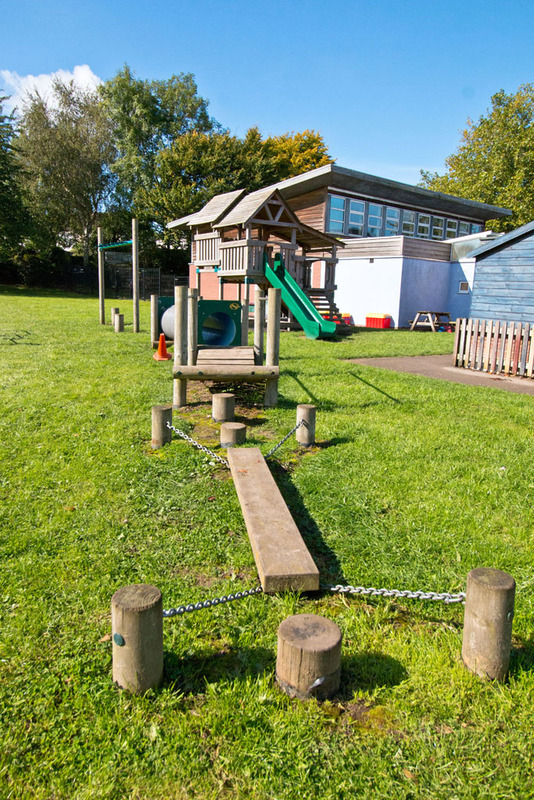 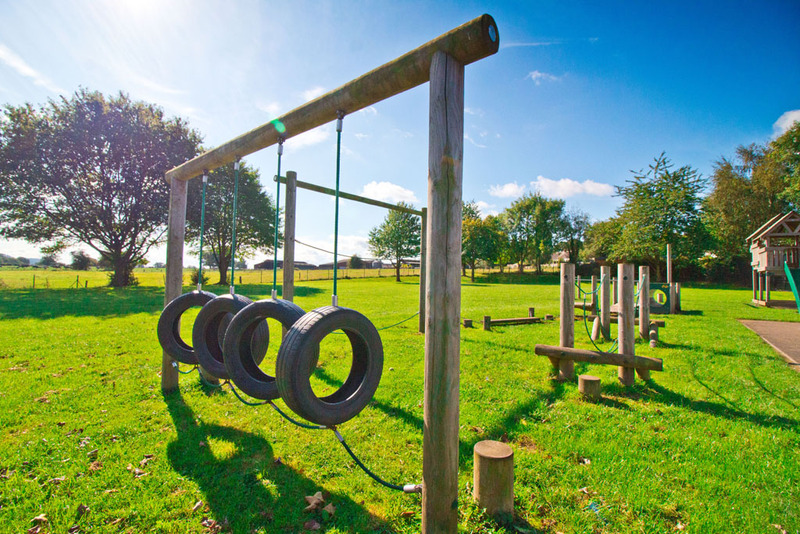 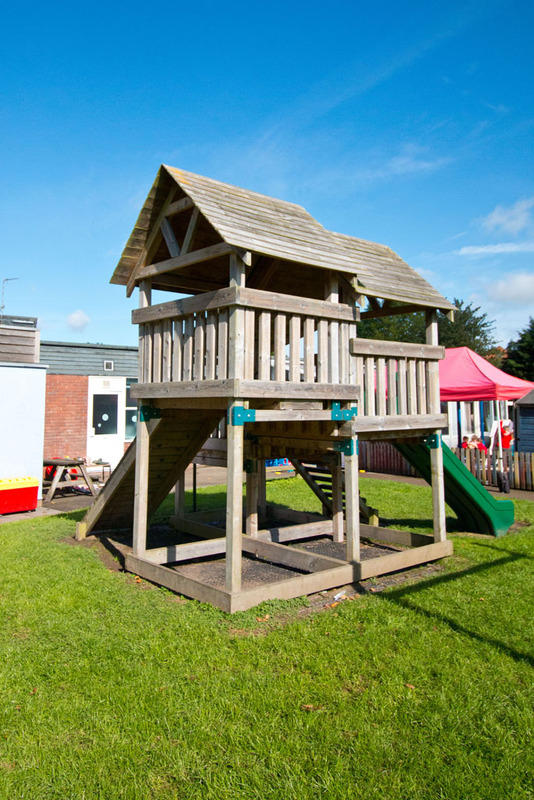 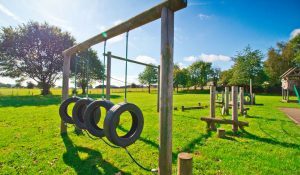 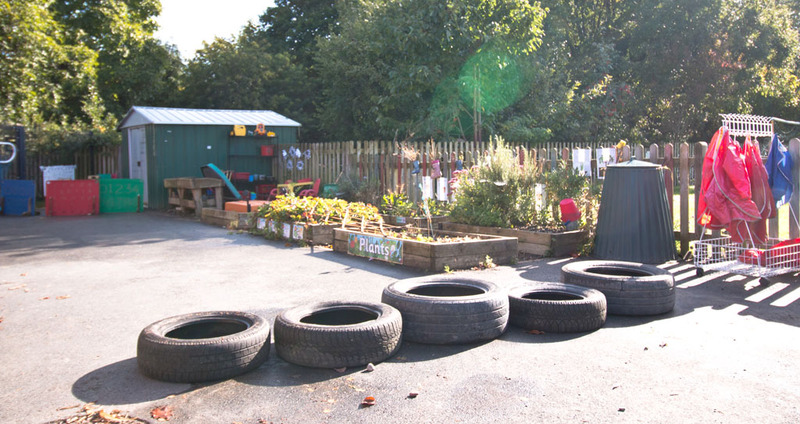 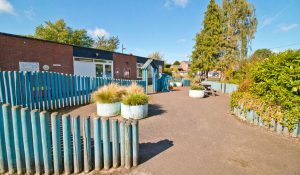 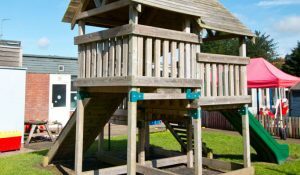 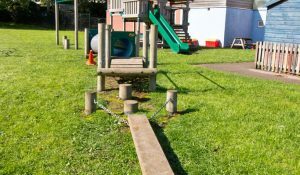 Outdoor Play/Teaching area for our Early Years and Key Stage 1 with gardening area, AstroTurf, play houses, bikes and trikes and much more.